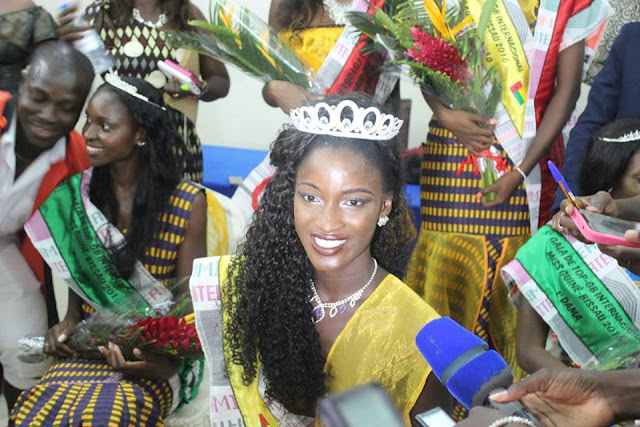 BISSAU, Guinea-Bissau - Sandra Marisa Araujo Monteiro (19) was crowned Miss Guiné-Bissau 2016 at the Azalai 24 de Setembro Hotel in Bissau on September 24. 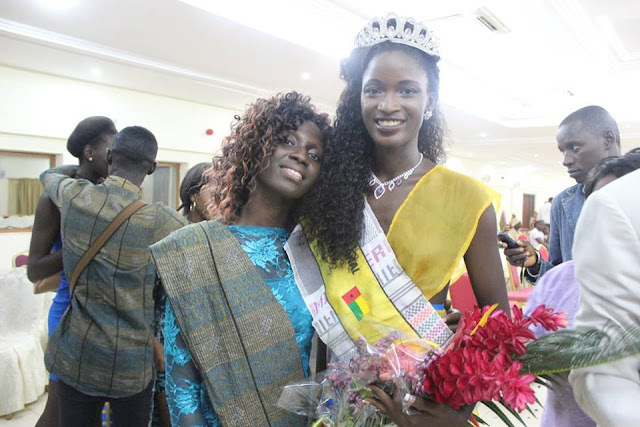 She will represent Guinea-Bissau in Miss World 2016 in National Harbor, Maryland, United States on December 18. 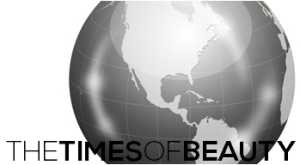 Rubiato Nhamadjo was the first runner-up.